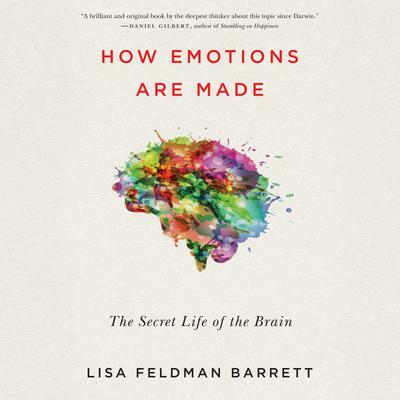 Emotions feel automatic to us; that’s why scientists have long assumed that emotions are hardwired in the body or the brain. Today, however, the science of emotion is in the midst of a revolution on par with the discovery of relativity in physics and natural selection in biology. This paradigm shift has far-reaching implications not only for psychology but also medicine, the legal system, airport security, child-rearing, and even meditation.